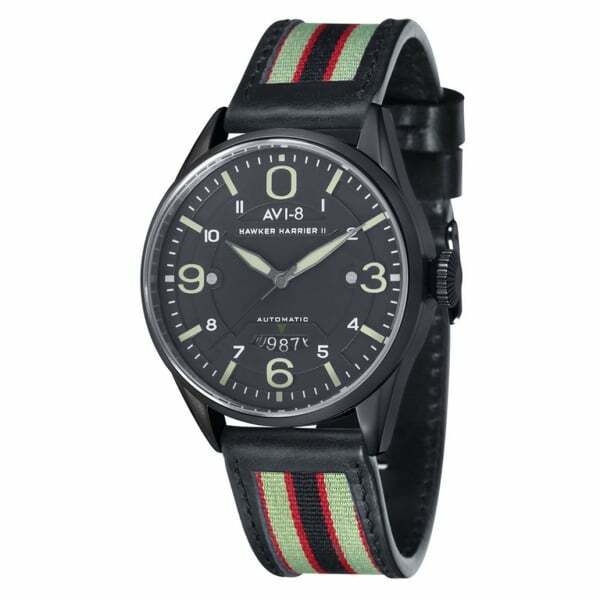 Tic Watches are Official UK Stockists of this tremendous brand that is, AVI-8. Available online all day, everyday, presented in an Official AVI-8 Presentation Box, treat yourself to a fine AVI-8 timepiece. The brand have multiple Collections where within each one, the watches have been designed with a variety of impeccable features such as Chronograph functions and Automatic movements and are also produced in a variety of straps, such as Leather, Nato and Steel. Each timepiece adds a trendy and dapper touch to any attire and provides comfort for wear.